Innovative Formul E racing team takes its electric racing car to the Formula E ePrix round taking place in Montreal. The Mouser Electronics-sponsored Faraday Future Dragon Racing team will conclude the 2016–2017 season at the Montreal ePrix, July 29 and 30. Drivers Loic Duval and Jerome D’Ambrosio will navigate the 1.71-mile, 14-turn circuit along the St. Lawrence River. Adding fanfare to the race, Montreal will be celebrating the 375th anniversary of its founding. Highlights from the year include Duval’s fastest lap title at the Marrakesh ePrix, sixth-place finish in Buenos Aires, and fifth-place finish in the first race of the New York ePrix. Mouser is a proud sponsor of the 2016–2017 Dragon Racing team in collaboration with TTI, Molex and Panasonic. 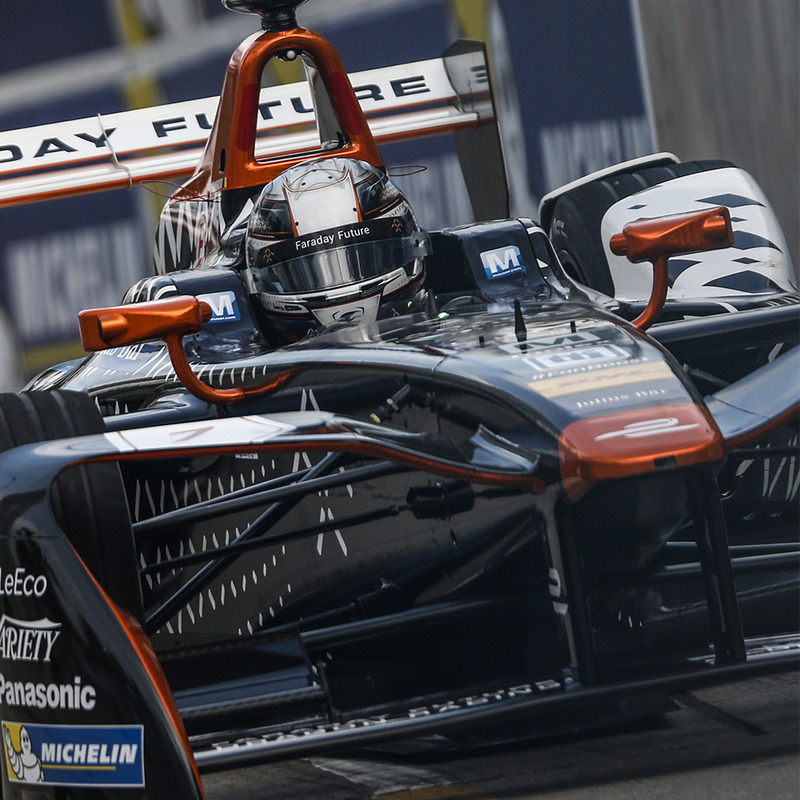 This is the third straight year that Mouser Electronics is sponsoring Formula E racing. Formula E features cars powered exclusively by electric power and represents a vision for the future of the motor sports industry, serving as a framework for research and development around zero-emission motoring. “At Panasonic, we are proud to sponsor such a successful and forward-thinking sport,” said Jeff Howell, President of Panasonic Industrial Devices Sales Company of America. The final two races of the season will take place in Montreal on July 29 and 30.